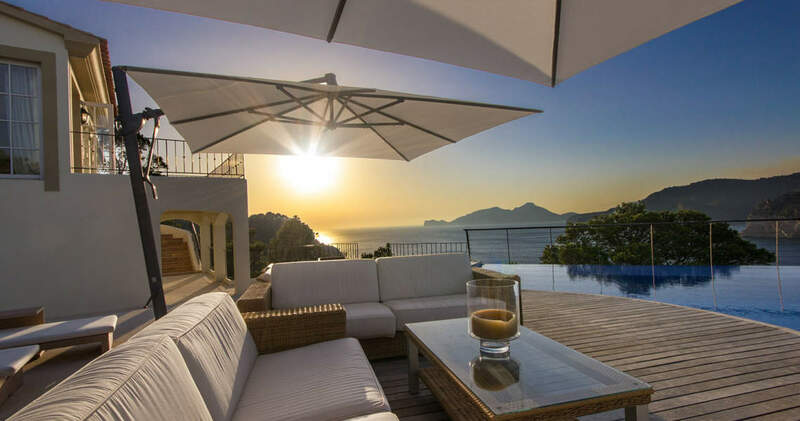 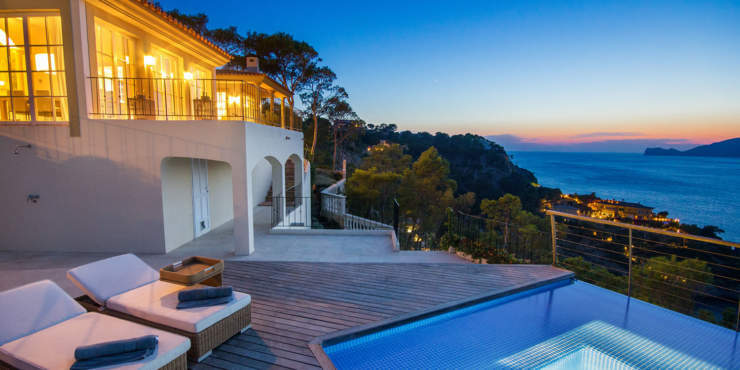 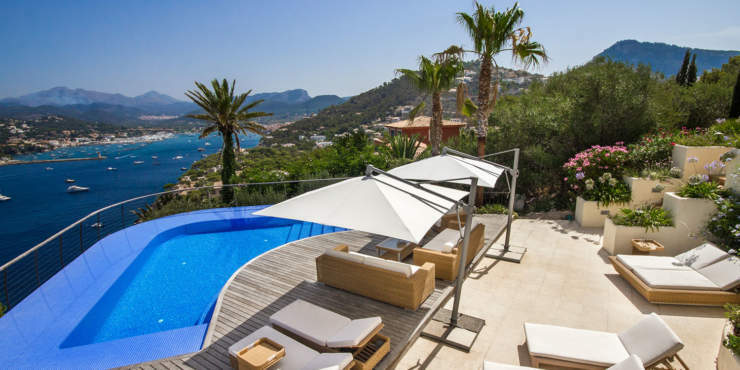 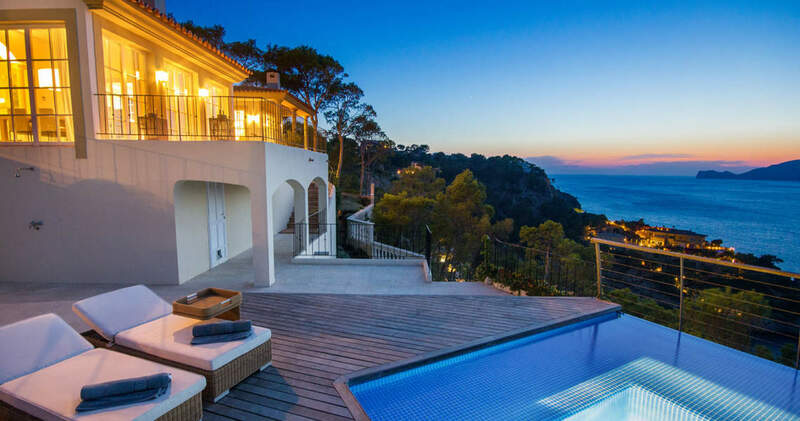 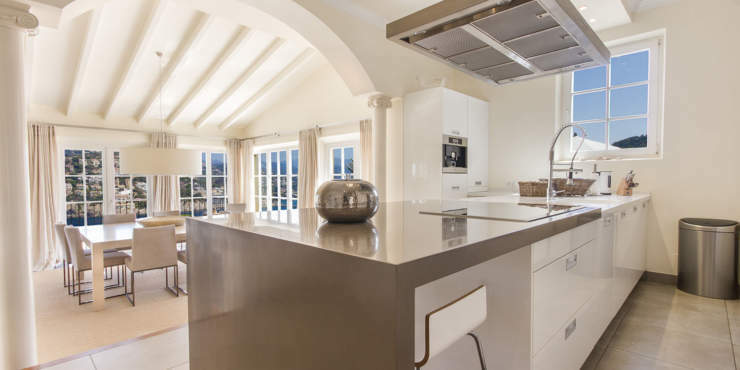 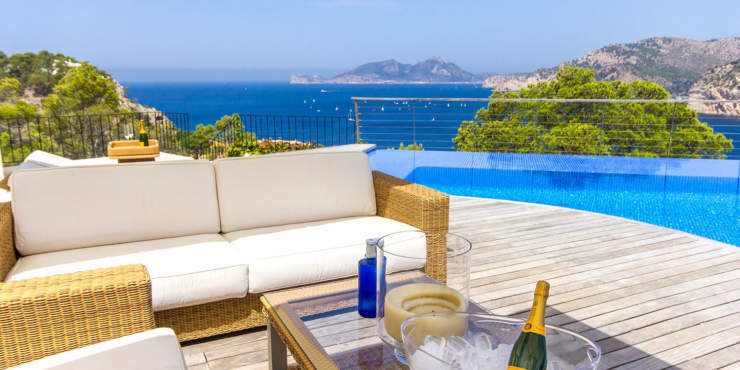 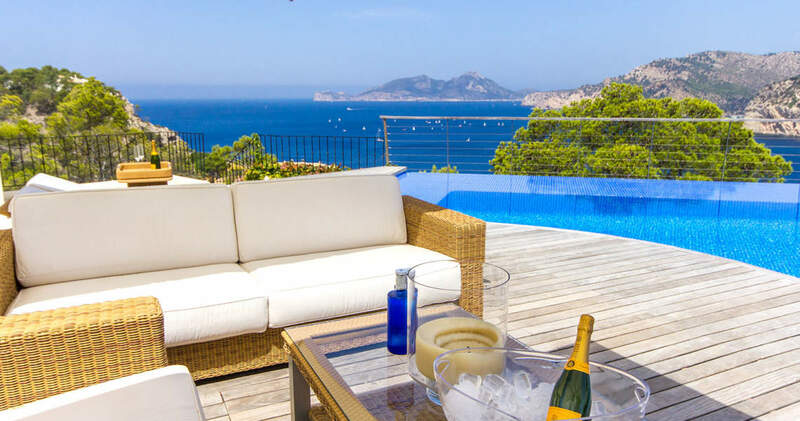 This southwest facing exclusive sea front-villa which is situated on the peninsula of la Mola in a sought after residential area, above the yacht harbour of Port Andratx. 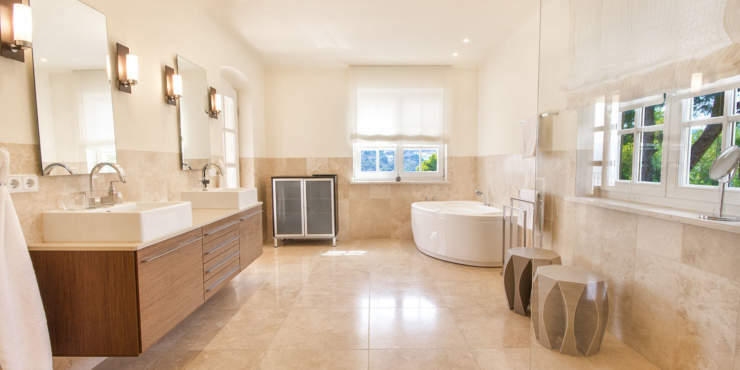 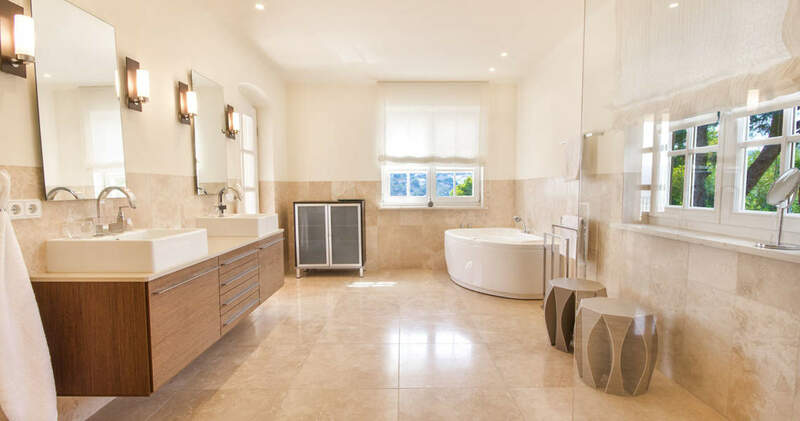 As far as the construction and its top-quality fixtures and fittings are concerned leaves everything to be desired. 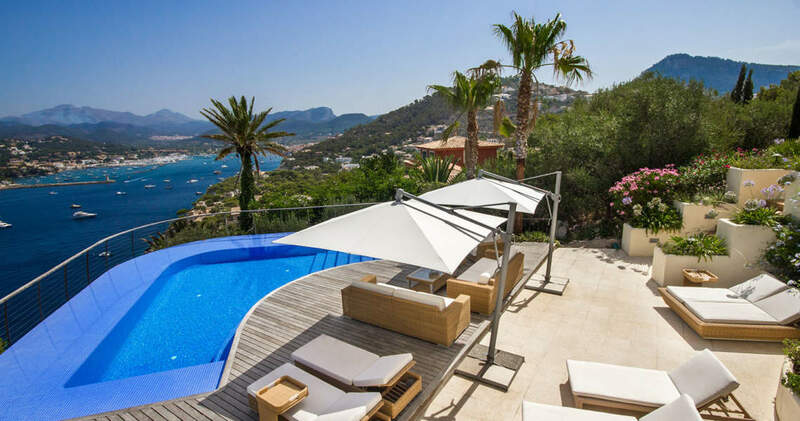 This light flooded villa boasts of a constructed area of 600 m². 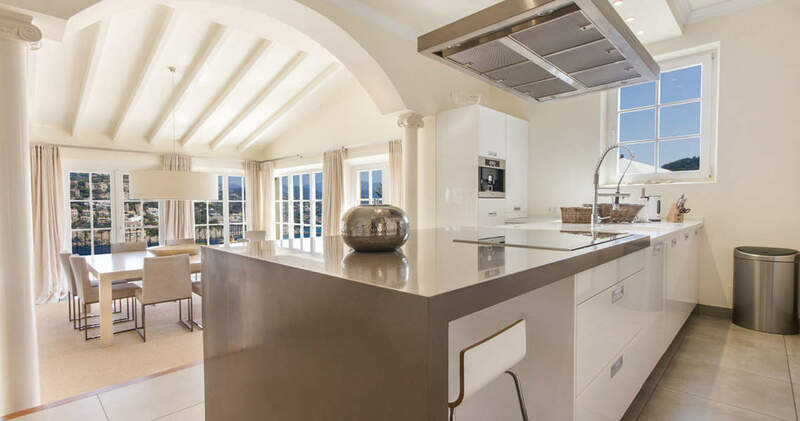 The entrance level features an open plan living-/dining room as well as an open plan and high-tech designer kitchen, and a guest toilet, four bedrooms, all en suite, are located in the main house and additionally there are two separate guest apartments with bathrooms en suite. 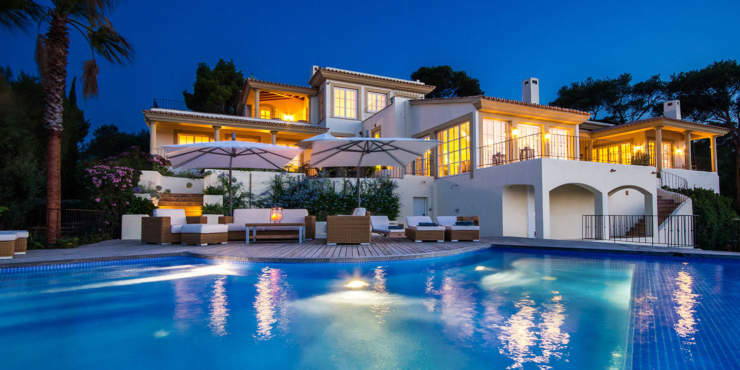 The outside area comprises of spacious terraces with integrated swimming pool and a garden, an ideal place to enjoy the warm sunny days. 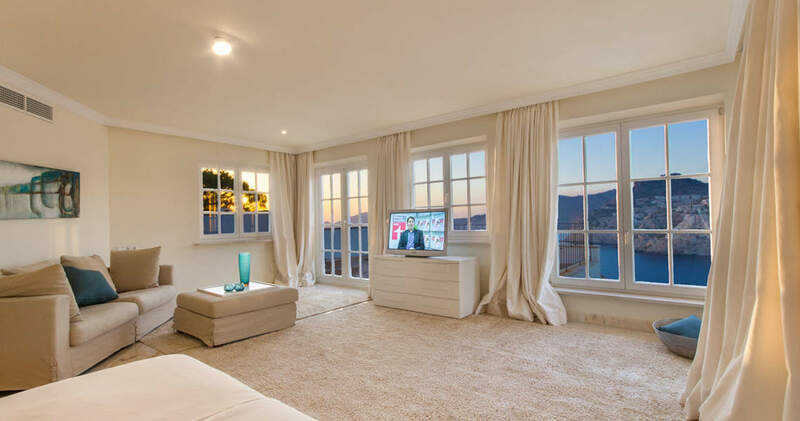 The property comprises of a double garage, with the possibility to create a Wellness-Area with sauna, Jacuzzi as well as a gym, which complete this offer. 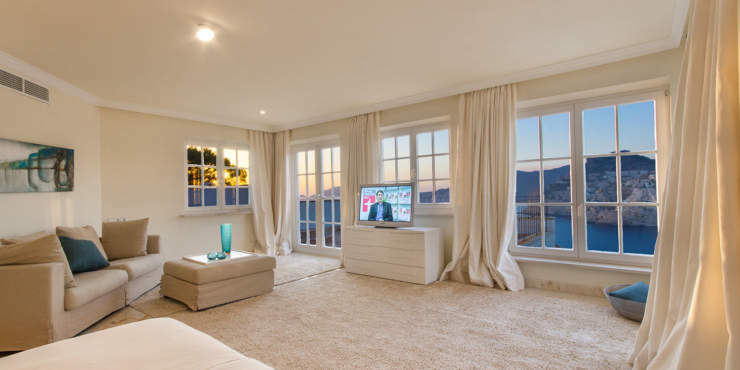 The monthly commission is 1.5 month’s rent plus VAT, to be paid by the tenant. 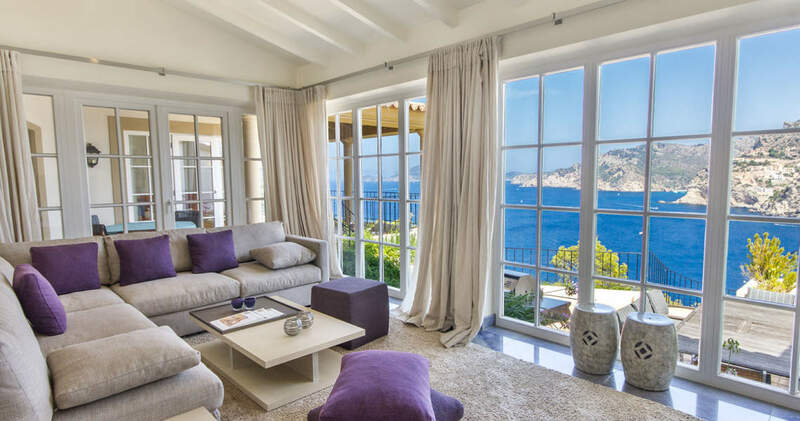 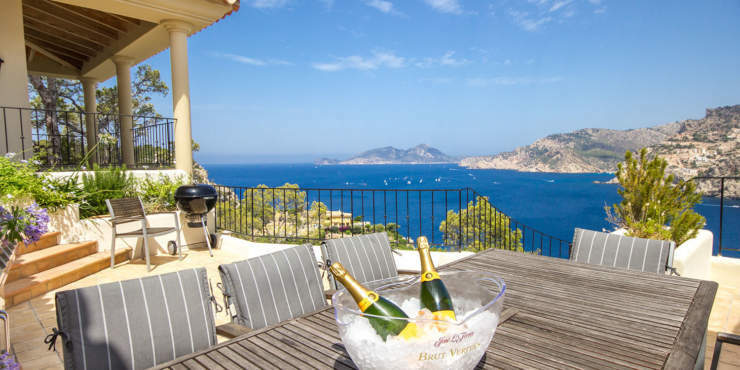 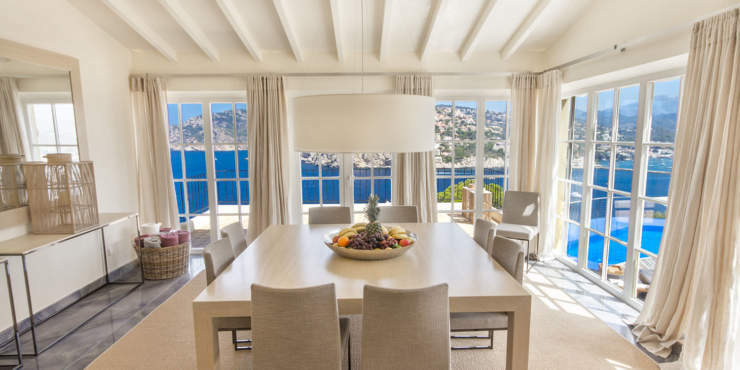 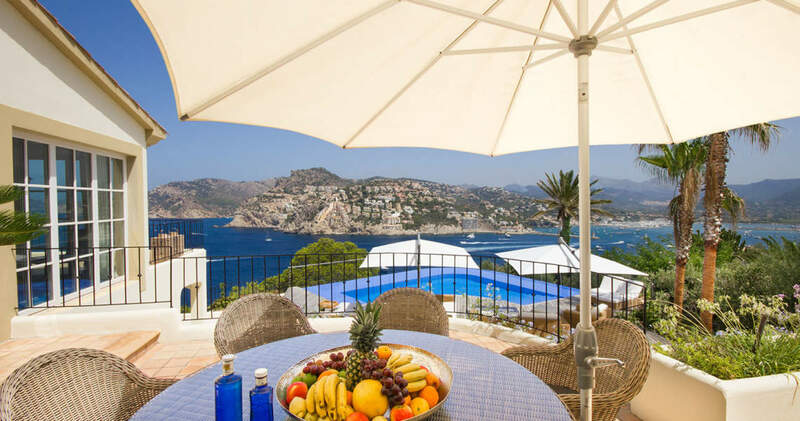 MINKNER & PARTNER offers apartments, villas, fincas and commercial properties for long-term rental in Mallorca.